Watch this short video on the importance of intra-cellular hydration and how it affects your overall health. 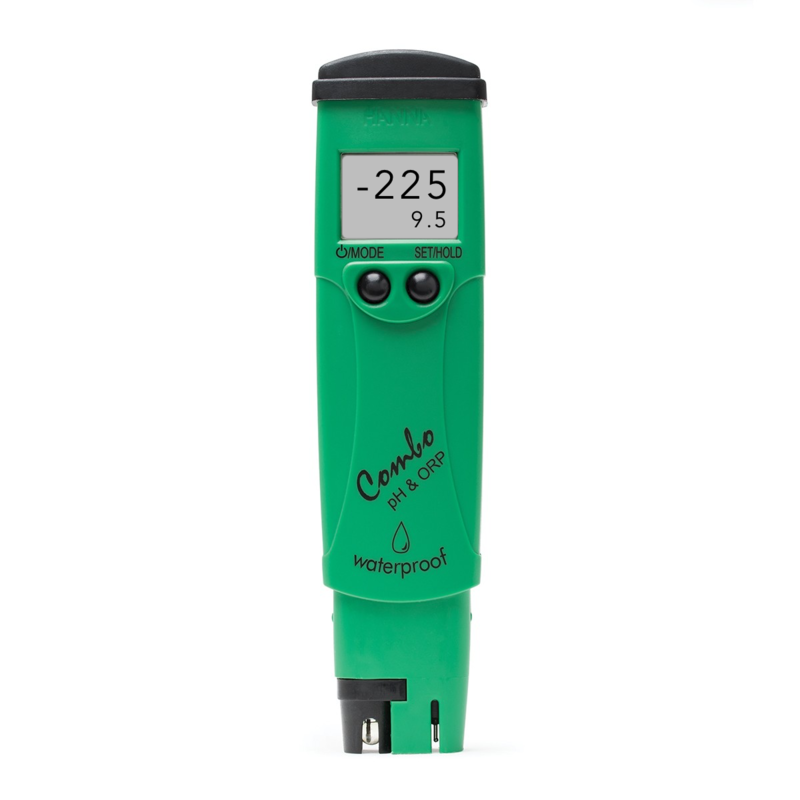 * Measure your urine discharge with an ORP Meter (available thru Amazon). * Test whether your urine is positively or negatively charged (ORP or oxidation reduction potential). * Try to achieve an ORP reading of -225mv to ensure proper hydration that will keep your cells hydrated. Extreme intra-cellular hydration to promote healthy cells thereby boosting your body’s ability to heal.